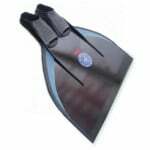 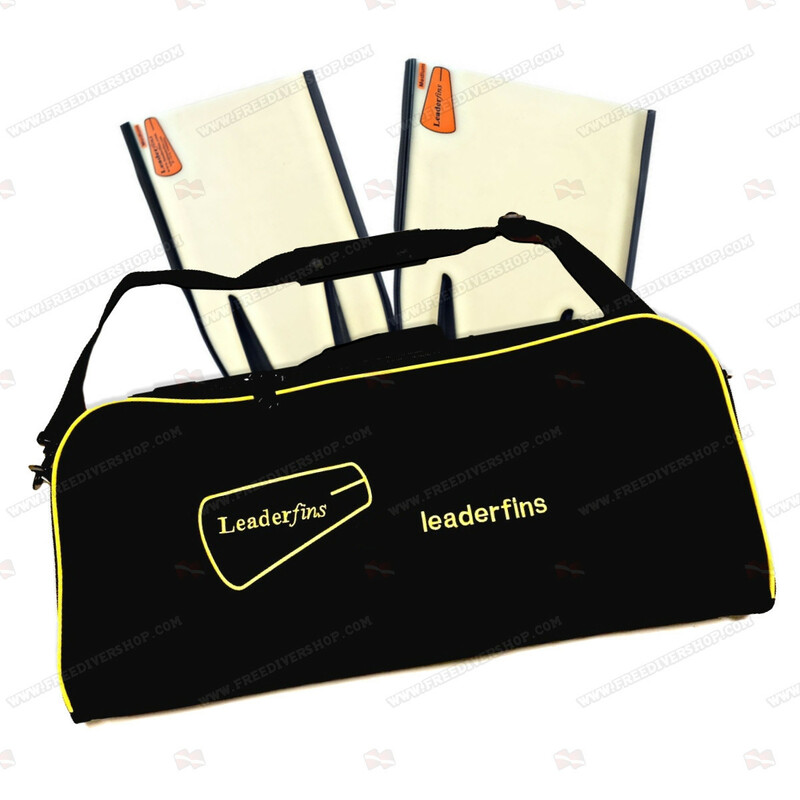 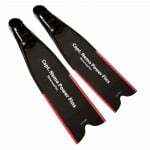 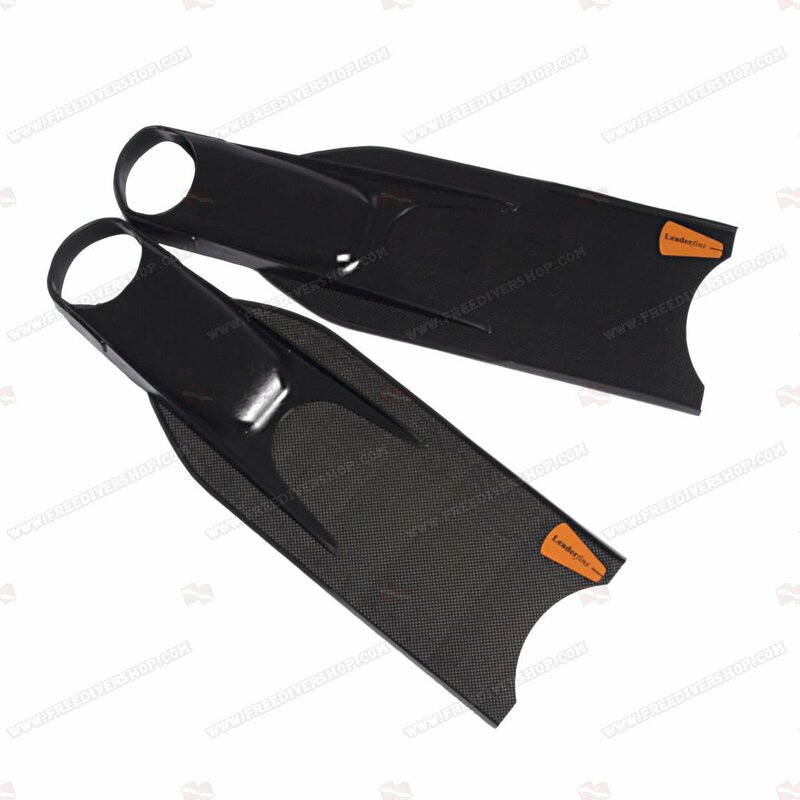 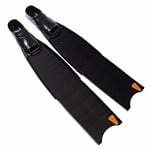 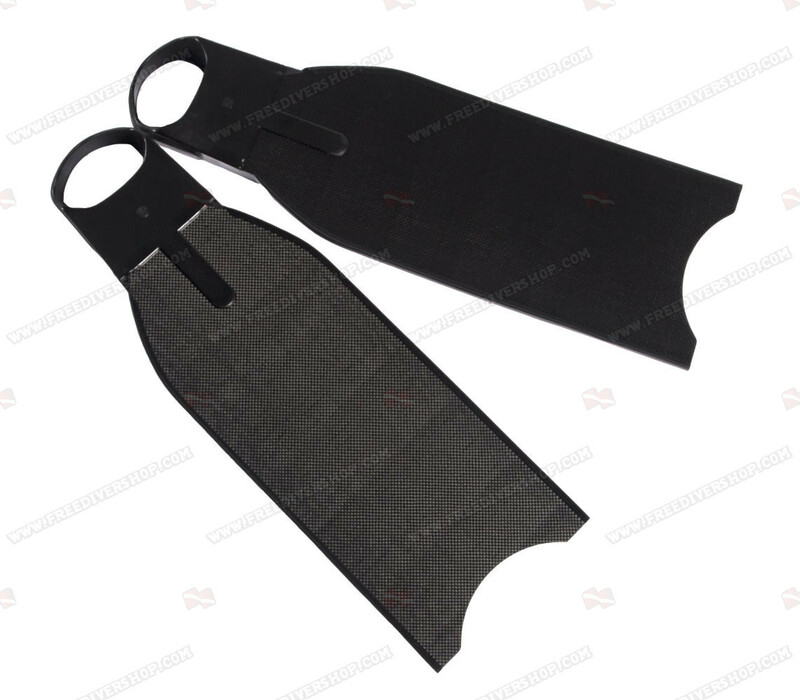 5 pairs lot / High quality straight (no angle) junior carbon lifesaving fins from Leaderfins. 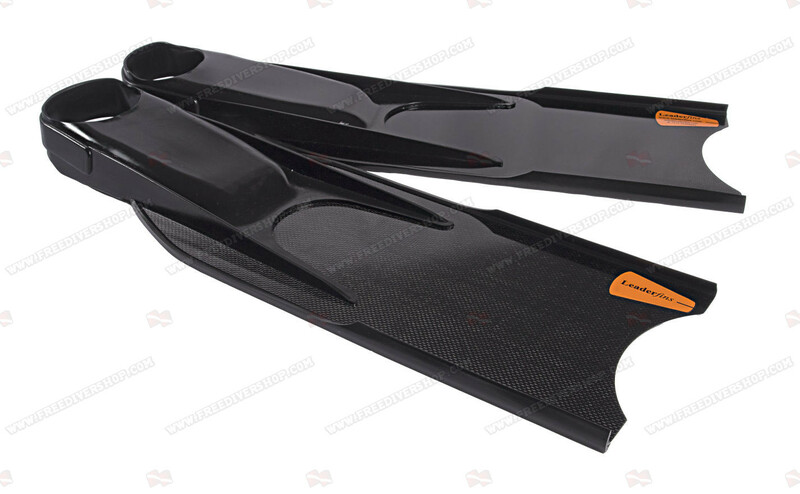 The blade is hand made of high quality composite fiber mixture with carbon and fiberglass, ensuring extreme resilience and re-activity. 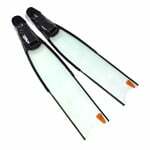 Rubber rails are attached to the blade for maximum efficiency in water flow redirection.